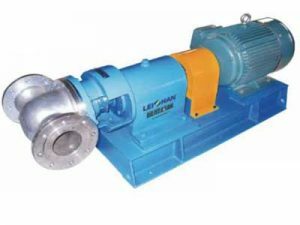 The double roller mixer is applied to the pulp bleaching process of paper and pulp mills. It is used to mix the pulp and chemicals. 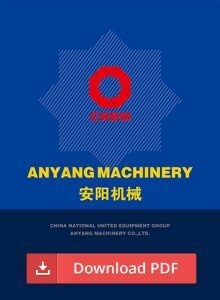 There are steam pipes on the two sides of mixer for transferring the steam and keep the necessary temperature required. The pulp through the feeder and enters the mixer, the pulp is moved forward by stiring the screw blades of roller, and enters the stir zone. In the stir zone, the mixer continues to mix the pulp, meanwhile steam enter into stir zone, then heat the pulp and keep the reaction temperature. 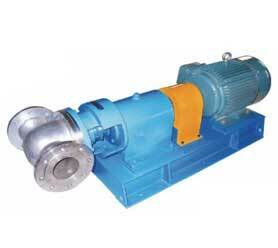 ZPH double roller mixer is consist of body, mixing roller, drive and other parts.